Homeopathy is a system of medicine that was pioneered by Dr. Samuel Hahnemann in Europe in the 19th century. Based on the principle “Similimum similibus curantur” or “Like cures like,” homeopathic practitioners have found that substances that produce symptoms similar to the symptoms of disease can be used to cure that disease. These substances are specially prepared so that they have no toxic “side effects.” They have the additional advantage of being very easy to administer. Most veterinarians are led to homeopathy by a frustration with the chronic and recurring nature of so many of the problems we see in our animal patients. The goal of homeopathic veterinarians is not merely to treat disease but to cure it. This means that the symptoms of the disease are gone, the patient feels better, and has no new symptoms. Ideally, no further treatment is necessary. Almost any problem that can be treated by conventional western medicine (allopathy) can be treated by homeopathy. Examples of chronic diseases that respond to homeopathy include skin allergies, ear infections, asthma, diabetes, inflammatory bowel disease, epilepsy, thyroid disease, and a host of other conditions. Veterinarians who practice classical homeopathy according to Academy standards have found that many otherwise chronically ill patients can be restored to health. They have also found that homeopathy can rapidly and gently treat a diverse array of acute conditions from traumatic injuries to infections and poisonings. 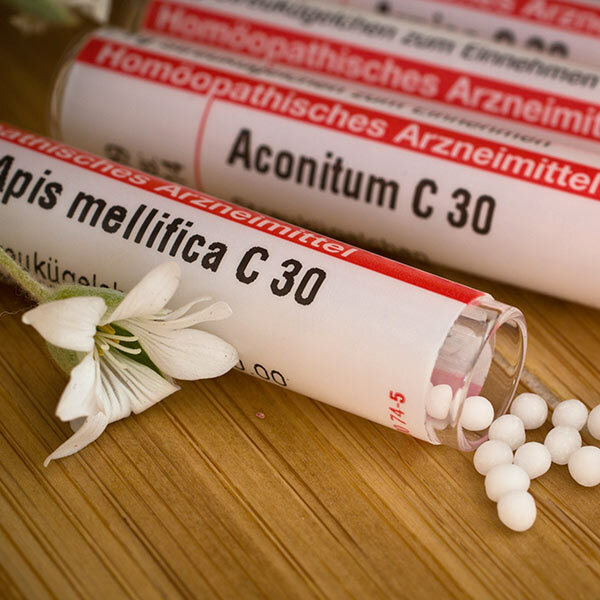 How does homeopathy differ from mainstream medicine? The homeopathic practitioner acknowledges that everyone is genetically unique and that even individuals with the same diagnosis can have symptoms that are different from each other. The treatment is based upon the physiologic response of the individual patient and not on a generalized diagnosis that lumps patients together into a more general disease category. As an example, two puppies might have been diagnosed with parvo. One, in addition to the typical vomiting and diarrhea, is not drinking and wants to be outside in the cool grass with air on her face, responds well to being coddled and fussed over and has a yellow nasal discharge. The other has no discharge, is very thirsty, wants to be inside near the heater, is incredibly weak yet can’t stay still in one place for very long. Even though both have parvo, each is responding to it differently and each would get a different homeopathic remedy. 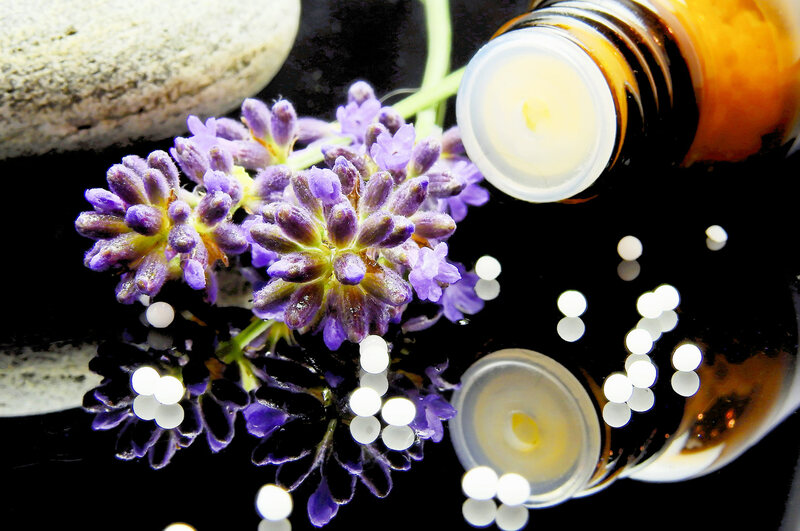 Homeopathy is a holistic discipline and the principles of good health such as diet, exercise, and removal of stresses are also part of the process of restoring health. Veterinarians who practice homeopathy have found it to be a gentle, safe and effective medical system which offers a true cure to many patients. Rather than merely suppressing disease symptoms, homeopathy supports the body’s ability to heal itself and effect a cure, so that the animal needs no further treatment. The members of the Academy encourage you to explore this web site for further information. A list of Academy members is available if you are seeking a homeopathic veterinarian in your area. Members who have become certified have further demonstrated their competency in the field by passing rigorous testing and inspection of their case work. If you have further questions or comments please contact us.